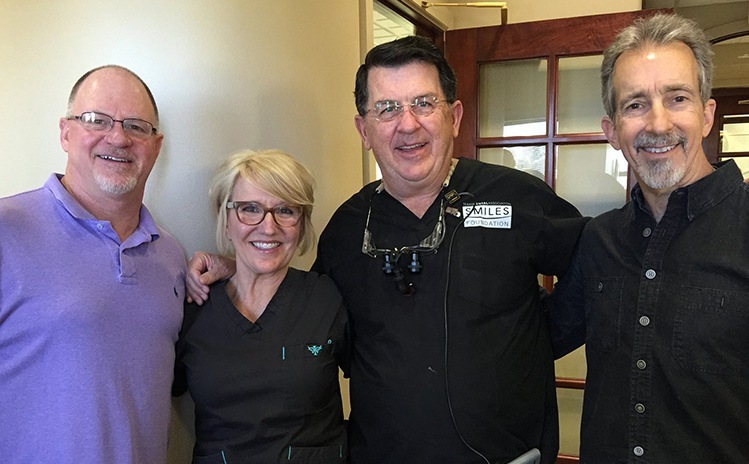 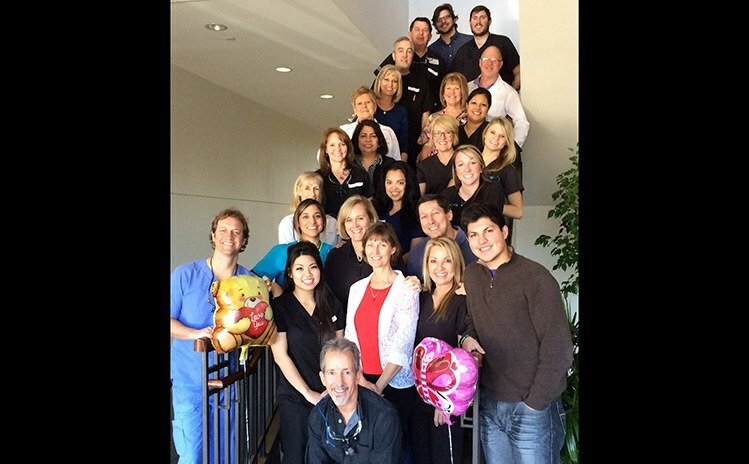 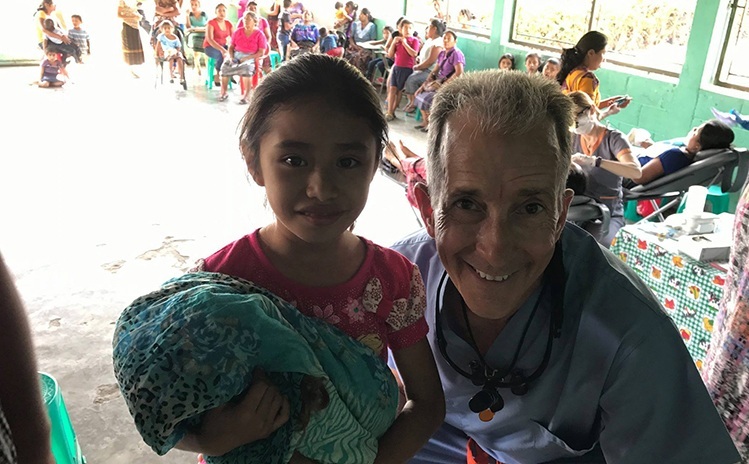 Dr. Byron McKnight believes in giving his time and effort to helping those in the community who might not otherwise have access to adequate dental care. 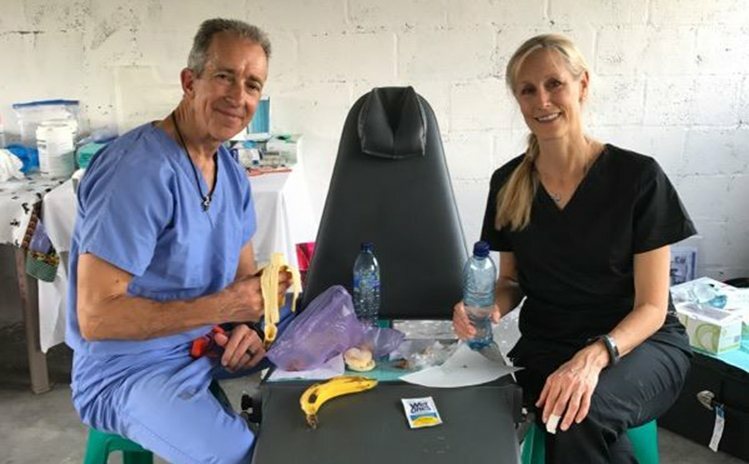 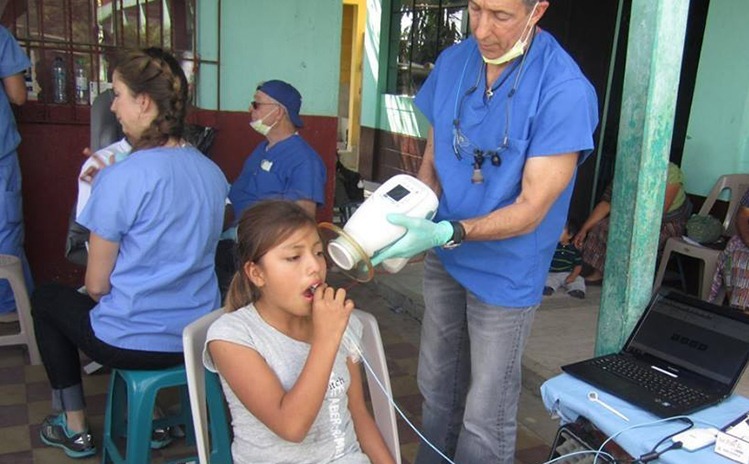 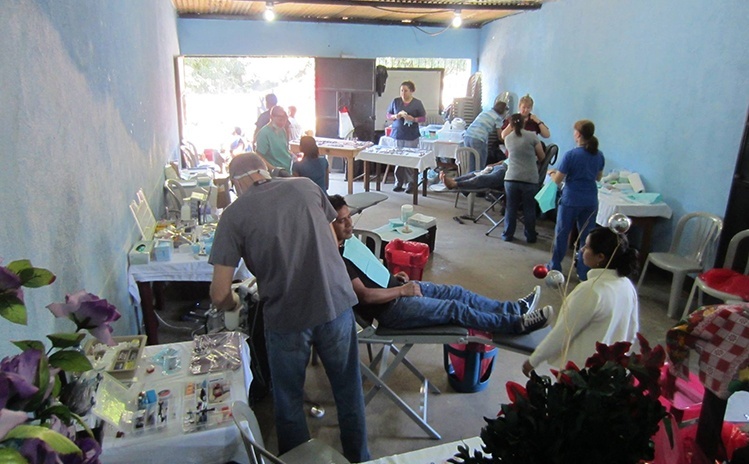 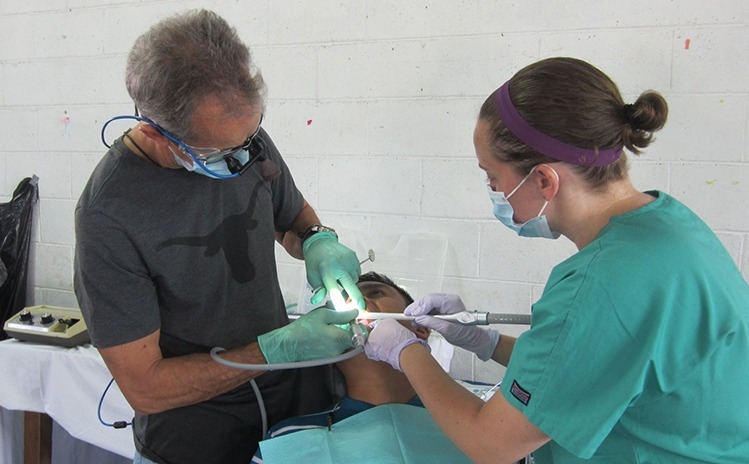 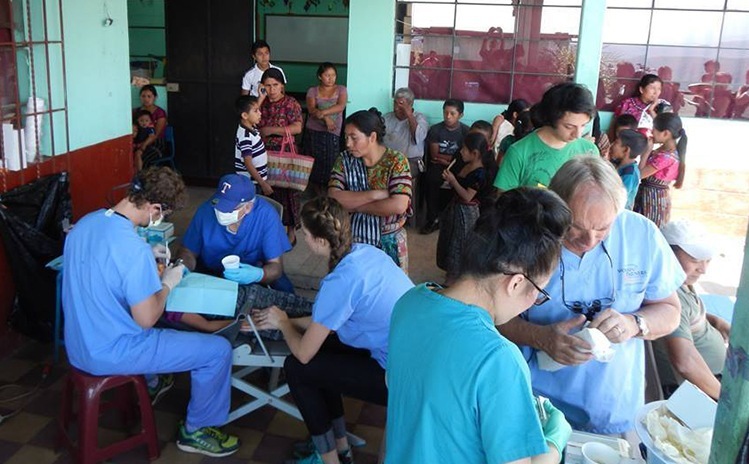 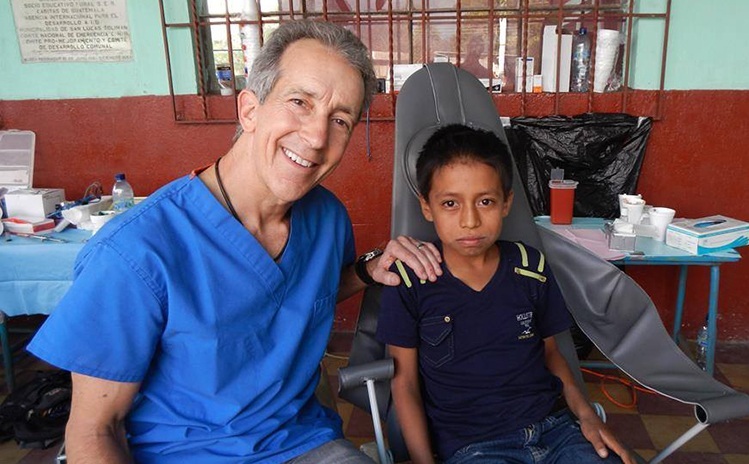 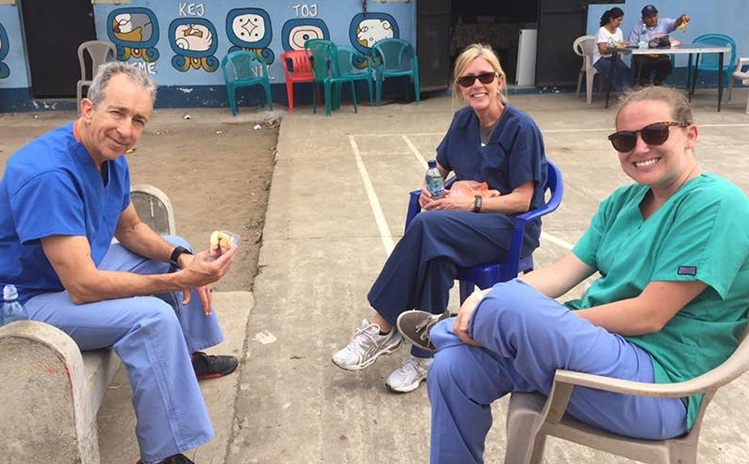 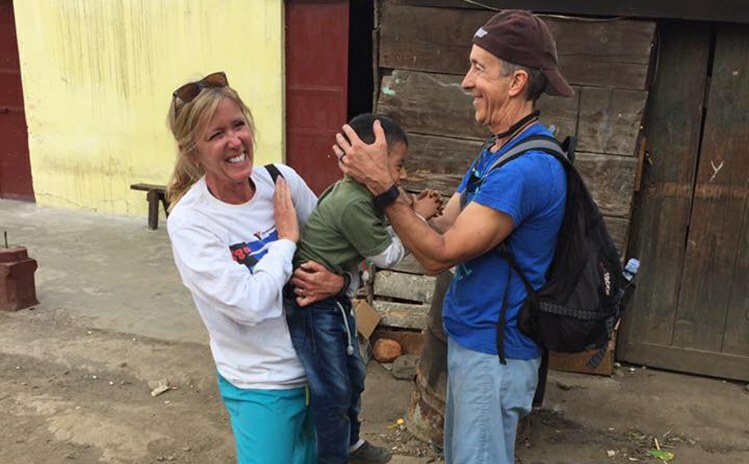 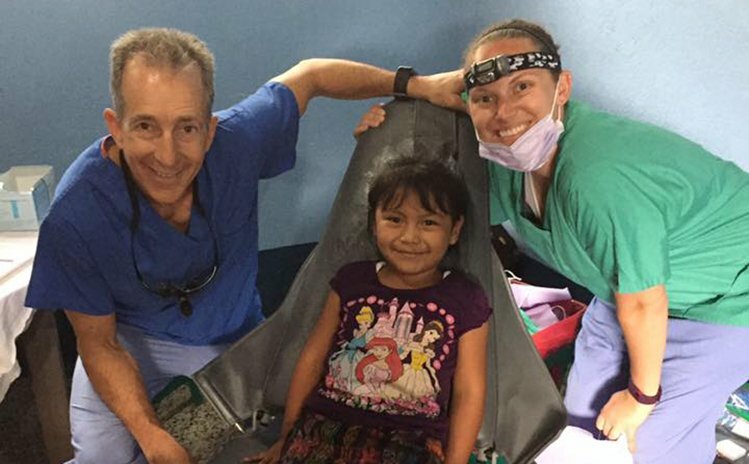 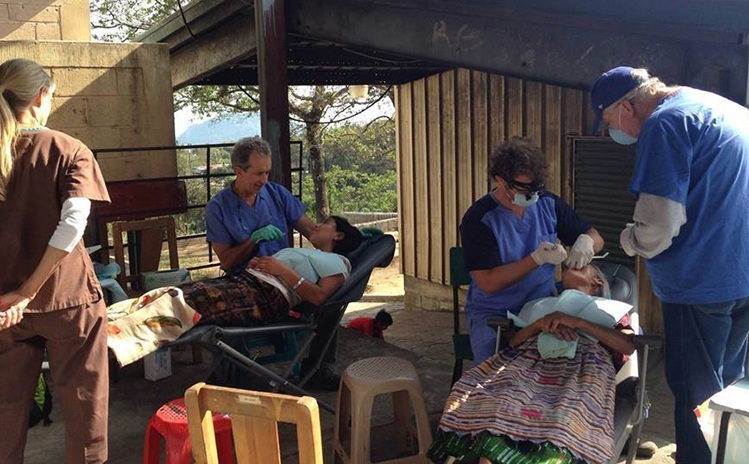 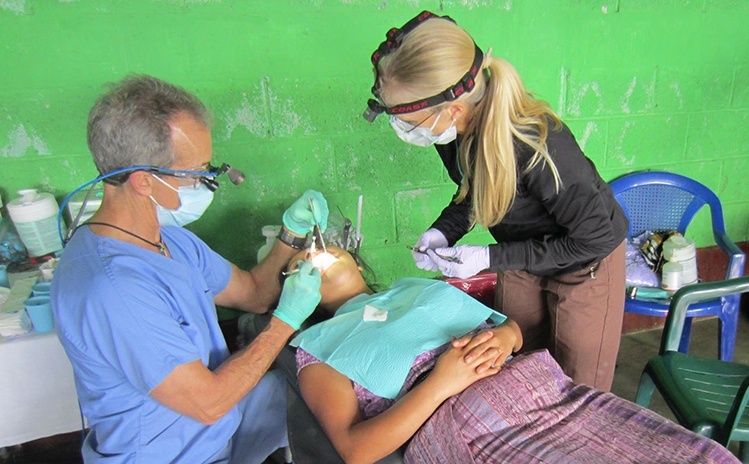 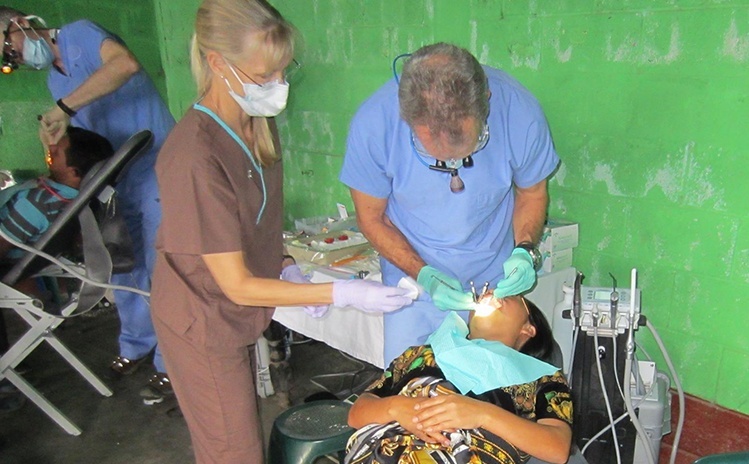 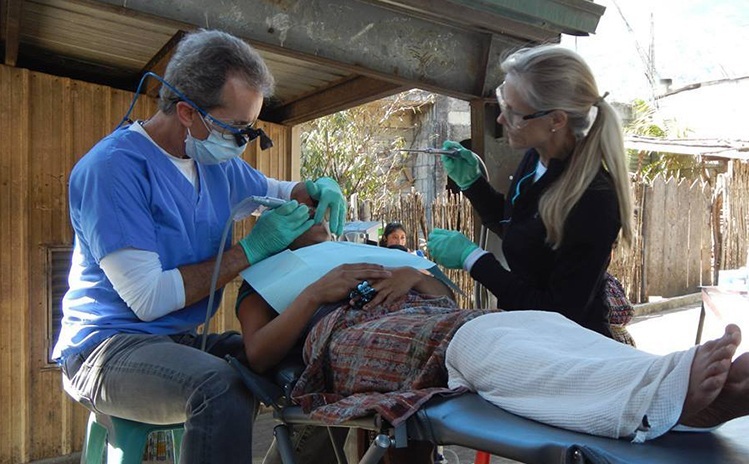 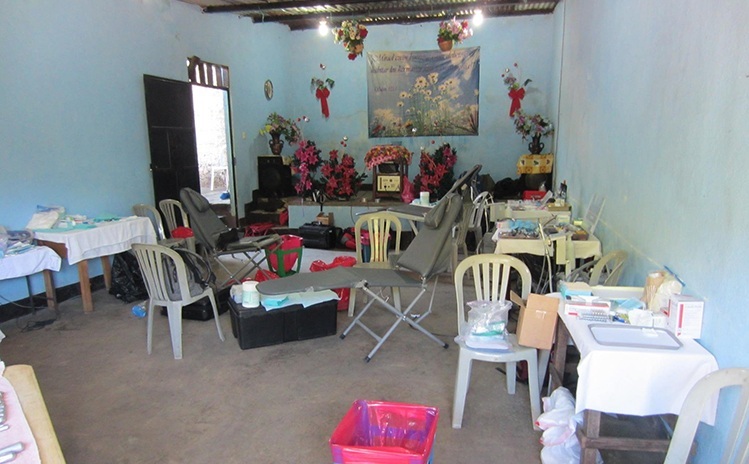 He is the dental director for clinics in East Dallas and Guatemala, and he regularly organizes trips to Guatemala to provide not only dental care to impoverished local residents, but also other forms of medical care, medications, food, education, and home improvements. 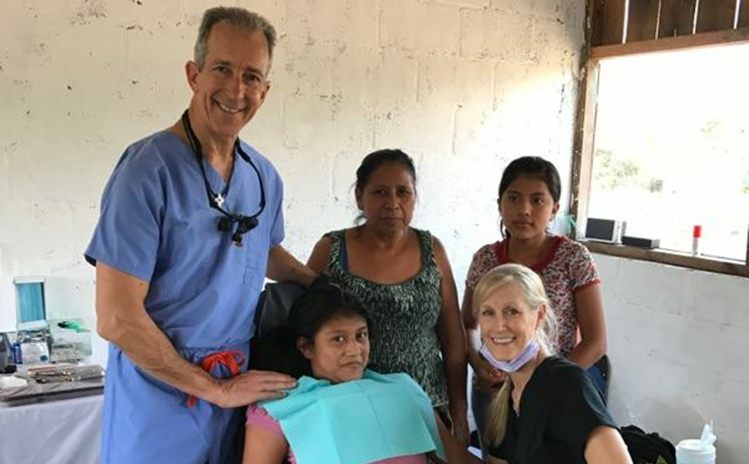 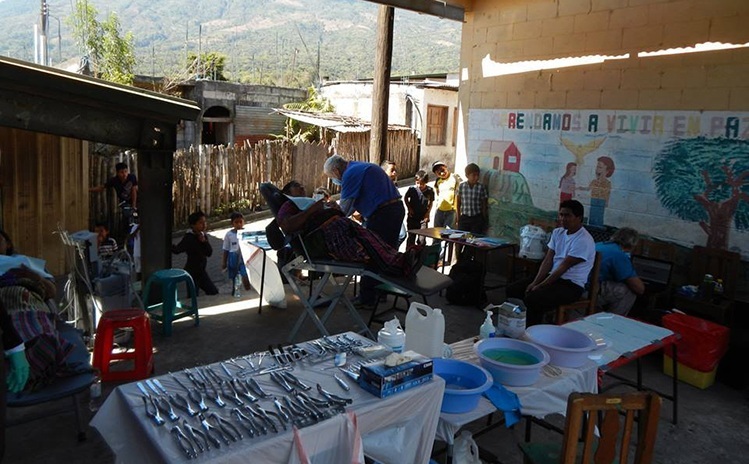 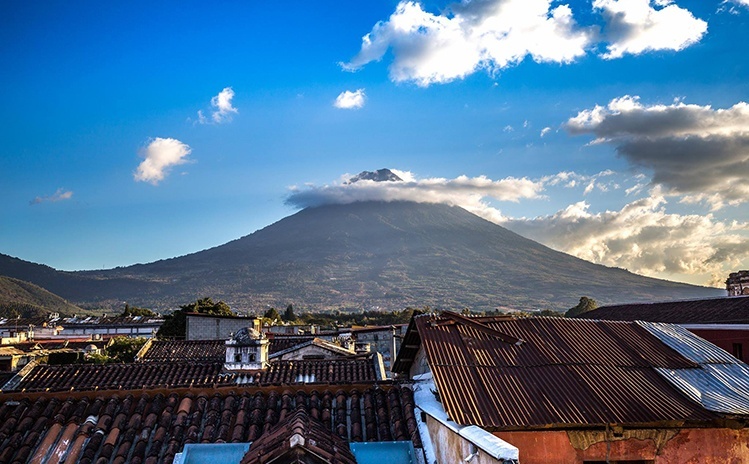 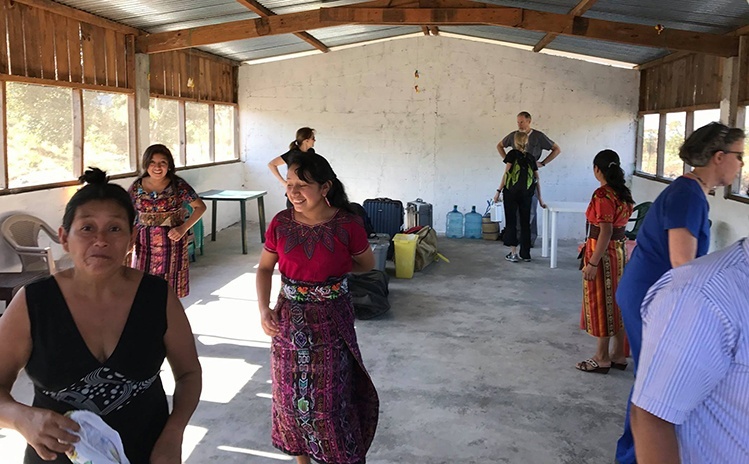 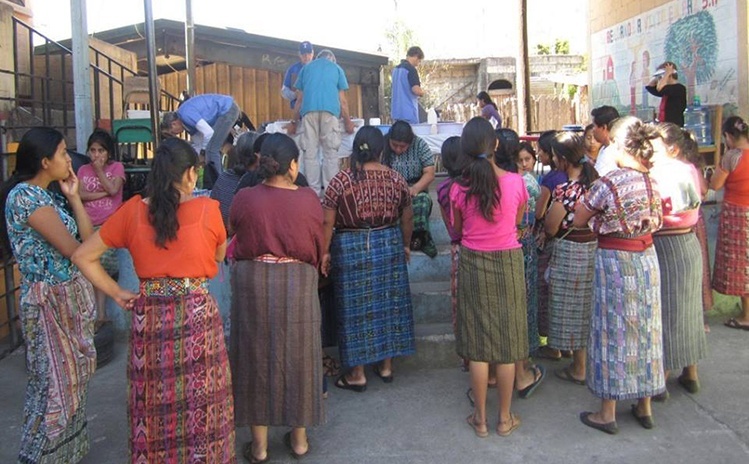 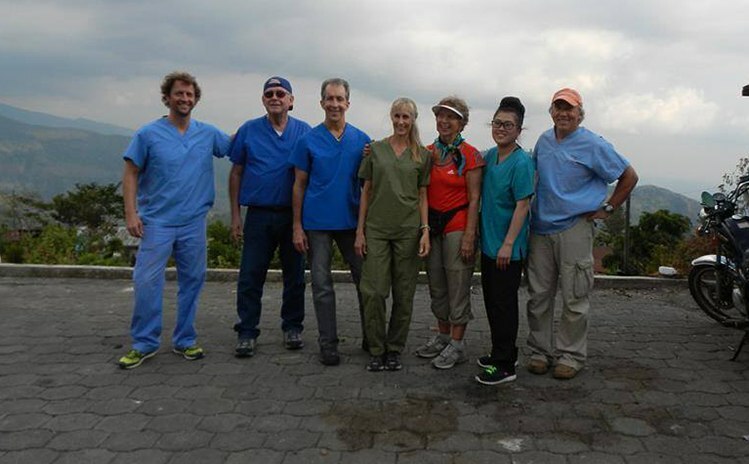 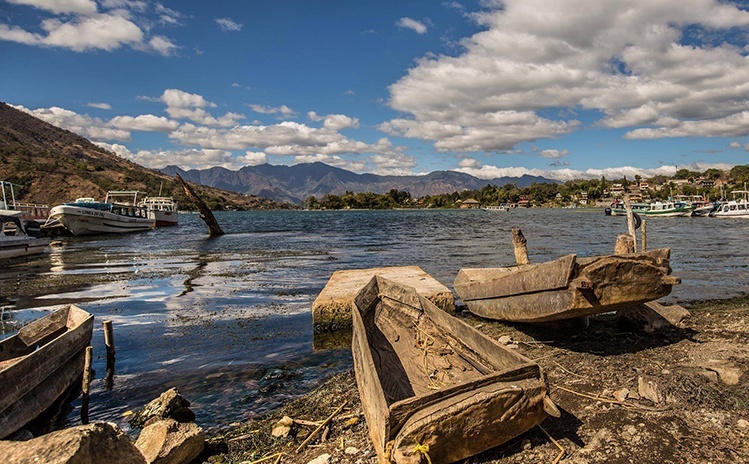 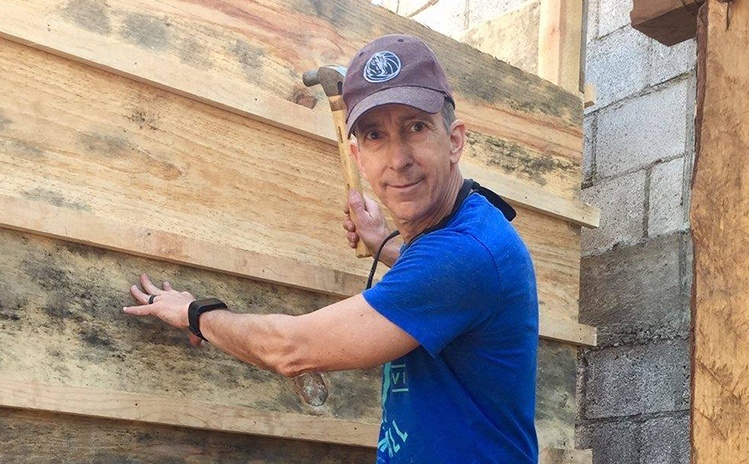 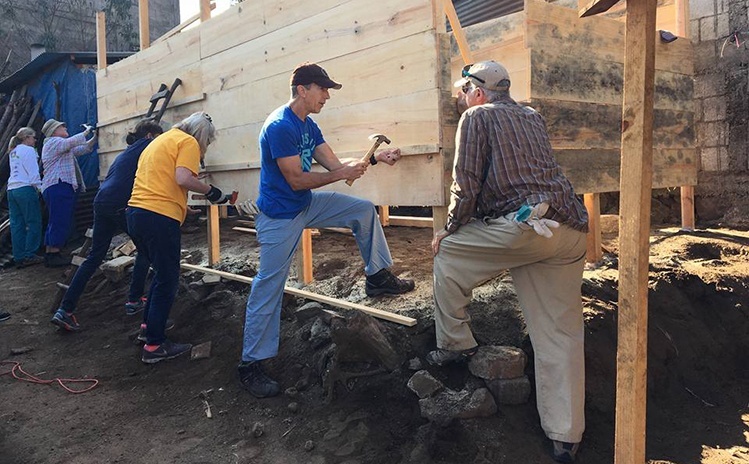 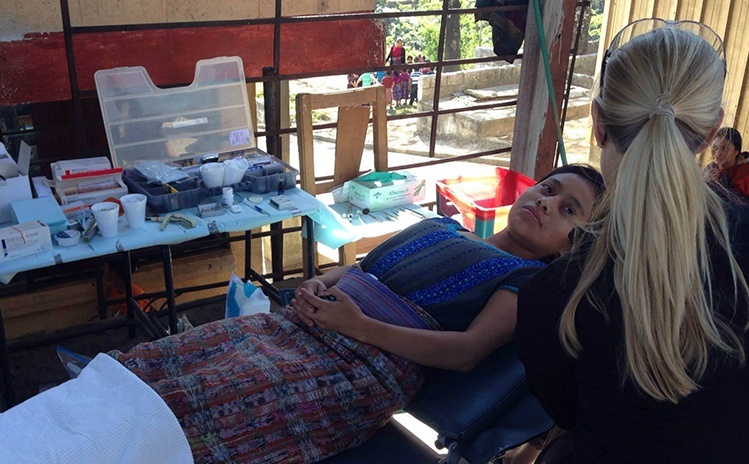 View these images to find out more about how Dr. Byron McKnight and others serve the people of Guatemala with their time, resources, and talents. 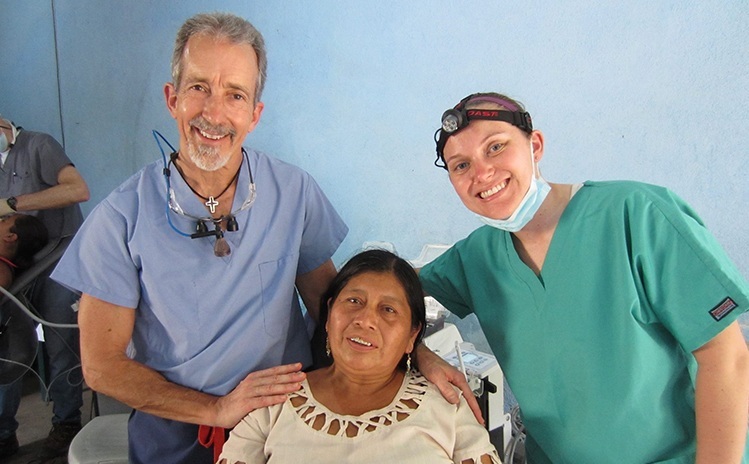 If you’re interested in becoming a part of the team, contact Dr. McKnight to learn more.